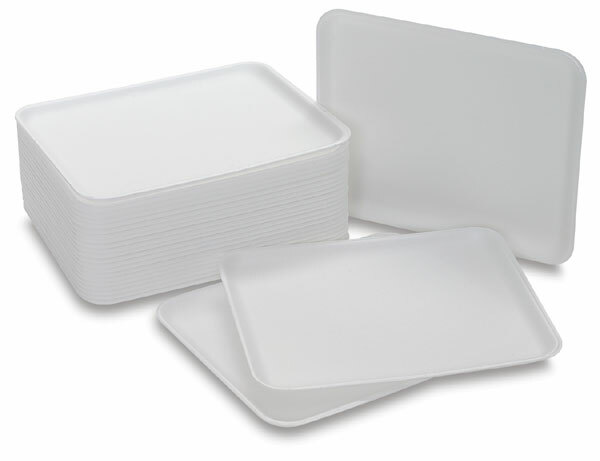 These sturdy foam and pulp trays are great for distributing crafts supplies such as beads, embellishments, wood pieces, and more — or as a palette for paint or catching glitter. They are also wonderful backgrounds for paintings and collage. They are available in packs of 25.